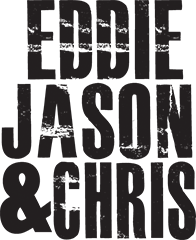 Eddie and Jason interview the multi-talented filmmaker andÂ musician, John Cafiero (and mess up his name a couple of times, sorry John). John plays in one of the best punk rock groups of all time, Osaka Popstar! 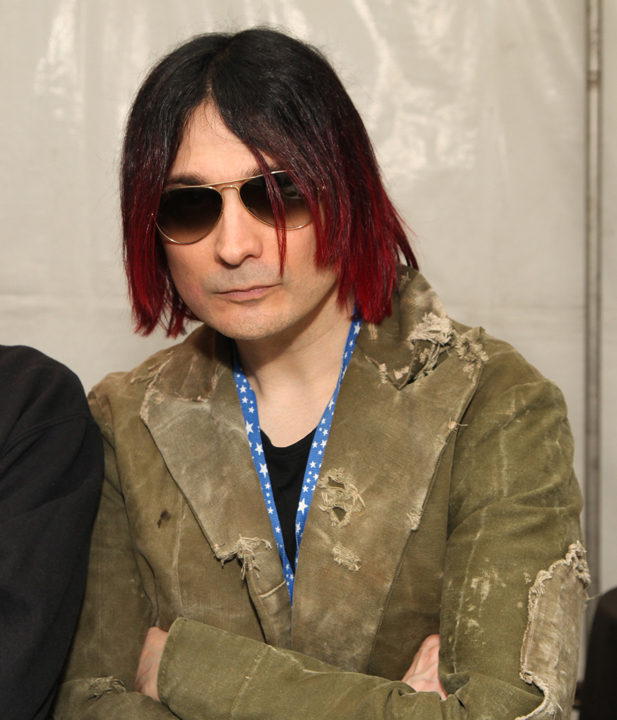 Osaka Popstar is aÂ collaborationÂ between John and The Ramones, Misfits, Black Flag, and more. Also, we talk about the movie Promethus, what it was like to work withÂ InsaneÂ ClownÂ Posse, and more!